The protection of our client data is a top priority for us! 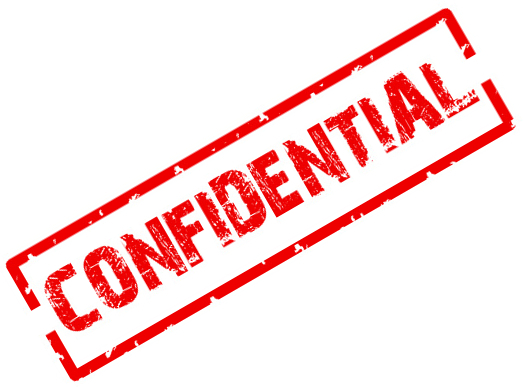 Since our foundation in 2002, we have maintained a policy of complete confidentiality in all of our business relationships. Our clients expect and deserve our complete discretion. Let’s face it: the business world is small and we most probably work for one of your direct competitors. They don’t know it and neither do you. And that’s the way we intend to keep it!